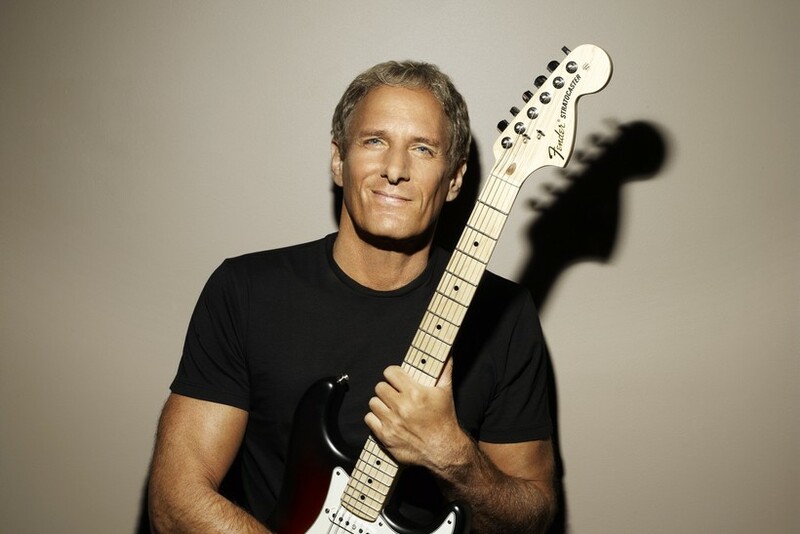 Michael Bolton needs no introduction – multiple award wins (two Grammys, six American Music Awards, 24 BMI & ASCAP Awards, nine Million-Air awards, and the Hitmakers Award) and over 53 million albums sold see to that. He even has a Star on the Hollywood Walk of Fame, and his charming good looks don’t hurt too! He’s the man responsible for such hits as How Am I Supposed To Live Without You, How Can We Be Lovers? and Said I Loved You… But I Lied. His covers are also sublime, just take a listen to his versions of When A Man Loves A Woman, Sitting On the Dock Of The Bay, and To Make You Feel My Love. He has lent his voice in cinematic efforts too, including Walt Disney’s Hercules. Bolton’s decades of influence on the industry is indelible, impacting the works of several others in the business over generations. With all this under his belt, it’ll be sacrilegious not to seize this opportunity to watch this superstar giving his fans a night to cherish this 18 November!